Four years ago, my college roommate and I boarded a train to Lancaster, PA. We were two bright-eyed eighteen year olds, desperate to escape the city and experience a bit of Amish country for the day. As our train rolled into the station, I think our hearts dropped simultaneously. There were no buggies, or bonnets, or freshly baked pies awaiting our arrival. Our naivety was dripping from our sweating brows. 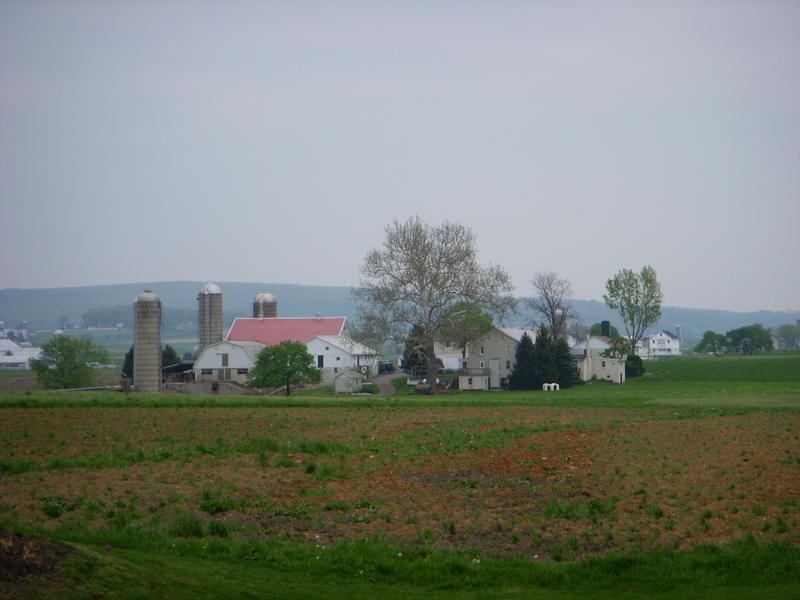 We were in the suburbia surrounding Amish country with no taxis or buses in sight. One call for an expensive cab ride later and we had arrived. Just about every market and store was closed because it was a weekday. Our only means of transportation from one field of grass to the next were our own two legs. After failed attempts at interacting with Amish children and one sole purchase (a lollipop) we made our way back to the city. 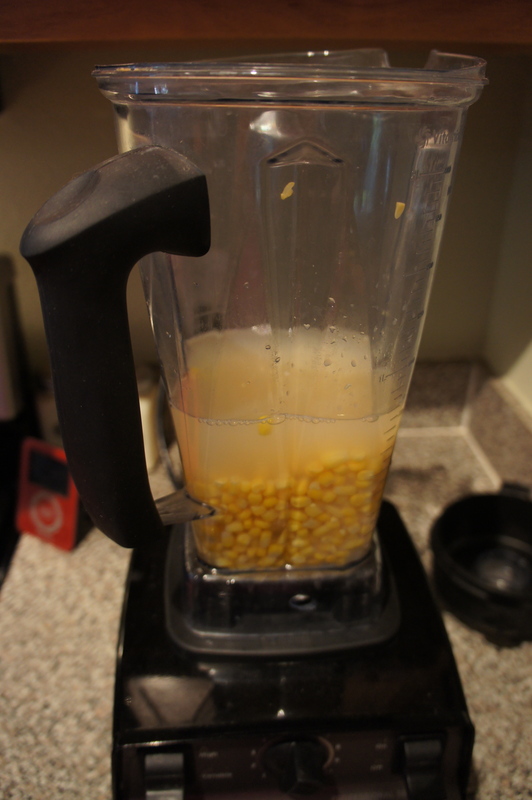 Combine 2 cups corn and 2 cups broth in blender and puree until smooth. Melt butter in Dutch oven over medium-high heat. 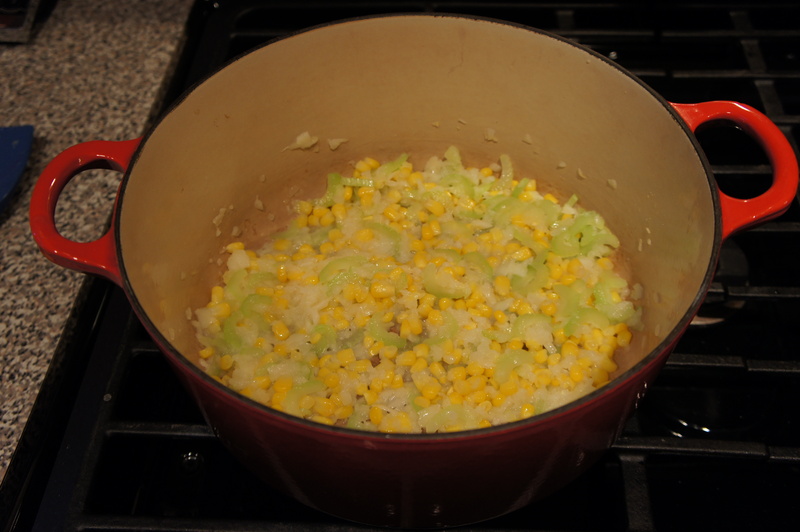 Cook onion, celery, remaining corn, and 1/2 teaspoon salt until softened, 5 to 7 minutes. 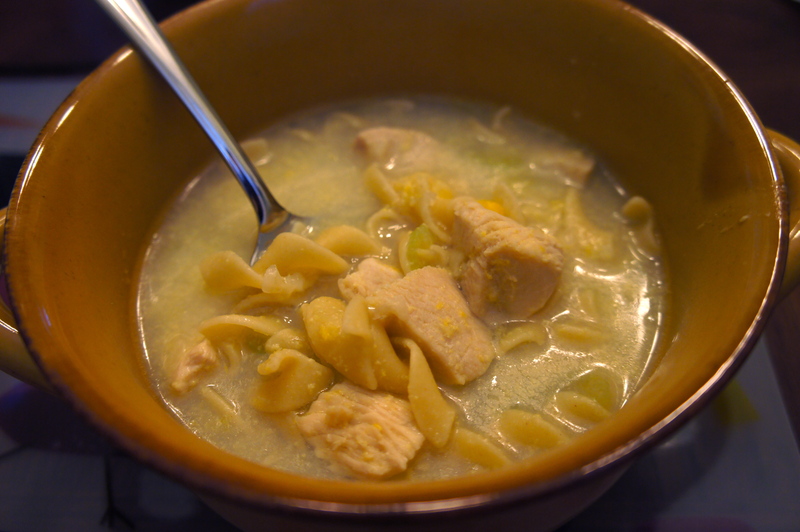 Stir in remaining broth, chicken, noodles, and pureed corn mixture. Bring to boil, then reduce heat to medium and simmer until noodles are tender and chicken is cooked through, 6 to 8 minutes. Season with salt and pepper. Serve.